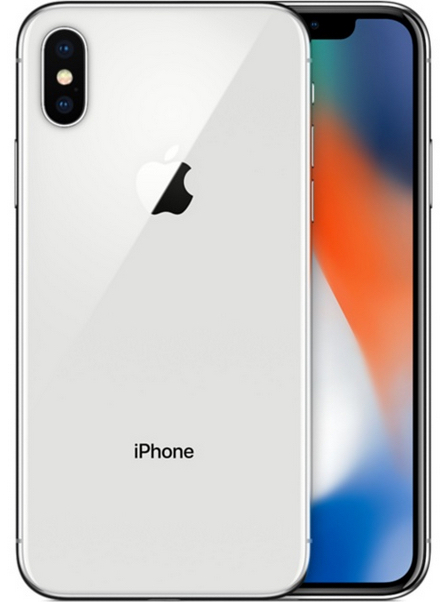 “Much has been written, and will be written, about Apple’s hot new iPhone X, with its nearly complete screen, Face ID, and much more. Including the stellar cameras Apple engineered for it and the iPhone 8/8 Plus (read our write-up here on tests). But what happens when you compare 4K and 1080p video from the iPhone X with the equally hot Panasonic GH5? Well, our friends at FStoppers decided to put it to the test.